University of California looks to increase the tuition by 2.5% for the first time in six years. 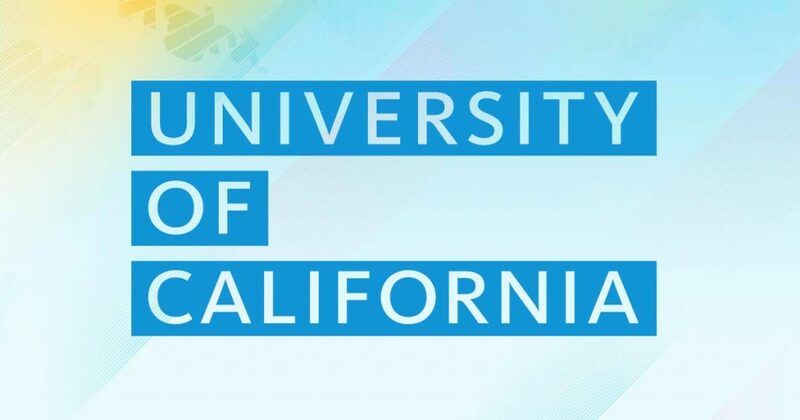 UC Board of Regents unveiled the proposal to increase tuition, which will be concluded with detailed plans at the board meeting this month. If the proposal is passed, tuition will be increased to $11,502 for the 2017-18 school year, $282 added to the current tuition. Student service fee will be $1,128 with a $54 increase. Nonresident undergraduates would face a total increase of $1,668. They would pay the same increases including base tuition and student fees, plus a 5% of their supplemental tuition. This would add $1,332 to $26,682, making total of $28,014.